Aries for the stronghold Virgo for optimal use of the landscape for self-protection: Cochise Stronghold, Arizona. 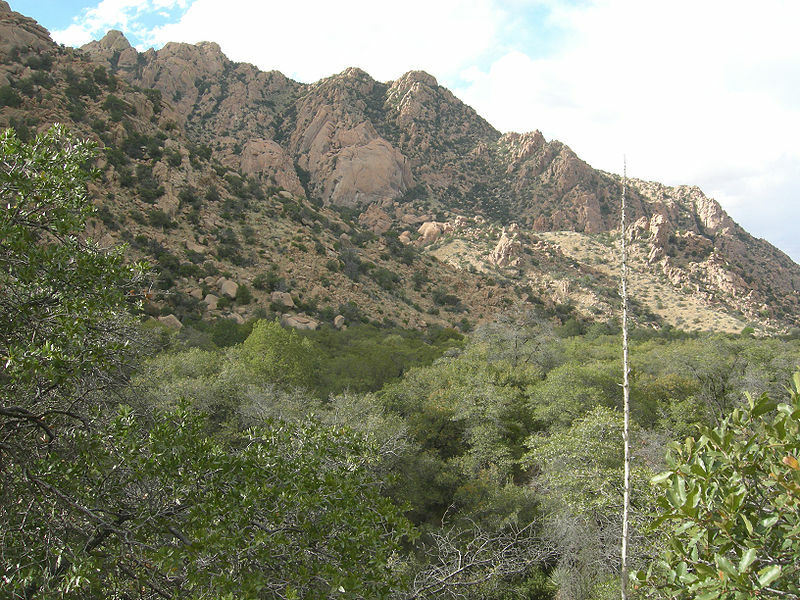 Cochise Stonghold retreat is a comparatively easy to defend area inside the Dragoon Mountain Range in Arizona surrounded by high mountains. Chiricahua Chief Cochise of the Apaches stayed here for 15 years with an estimated 250 warriors and 1000 people altogether. Astrogeographic position for morphogenetic field level 2 (town) that describes the energetical topics and how the site is embedded in the land: located in highly dynamic, alert, male fire sign Aries sign of warfare, action, speed, sports, mobilization, strongholds, warrior castes, military camps. Aries supported the vigilance of the defense and also the training camp atmosphere. 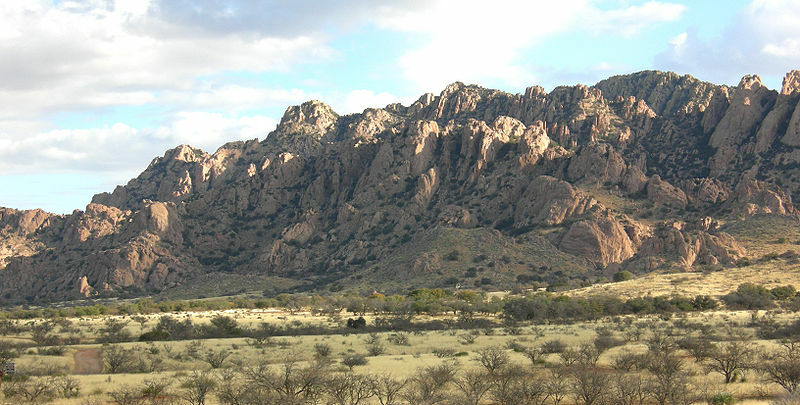 The 2nd coordinate of Cochise Stronghold retreat lies in careful, self-protective earth sign Virgo sign of reason, medecine, health, optimal use of ressources, strategical planning, storing supplies, gardening, protection of nature. Virgo stands for the strategical advantages and protection offered by the site through the surrounding mountains as protection from winds, weather and access of enemies.